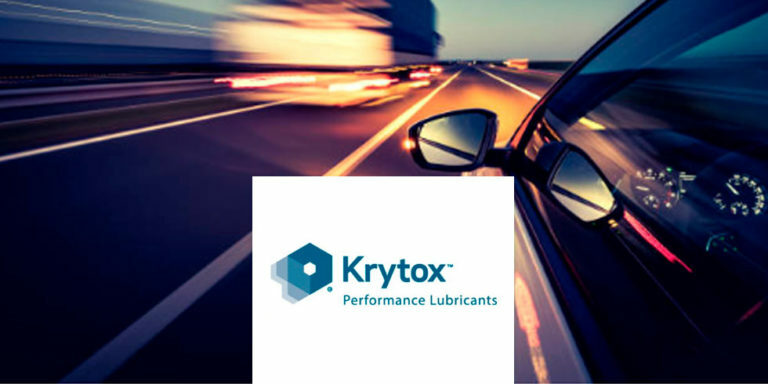 Krytox™ High Performance Synthetic Lubricants for Long-Lasting Value. 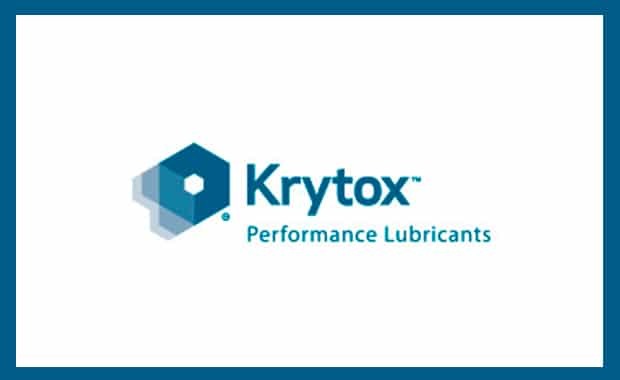 Krytox™ is a well-known trademark for high performance synthetic lubricants used for a variety of applications. Formulators of oils and greases that offer a combination of outstanding lubrication and highly desirable chemical properties that deliver remarkable performance and value. 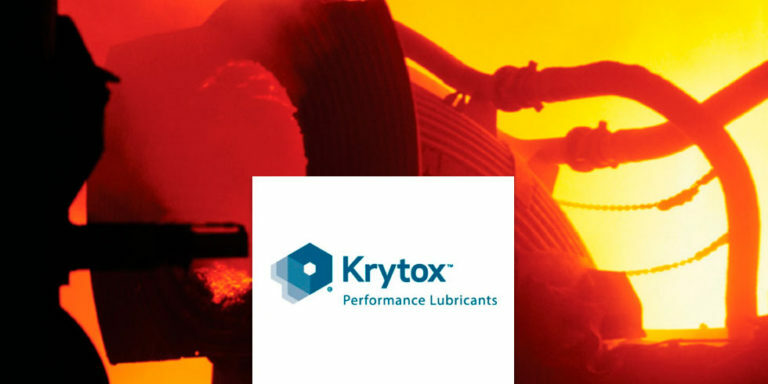 Krytox™ high performance lubricants withstand extreme temperatures, extending performance and reducing downtime. 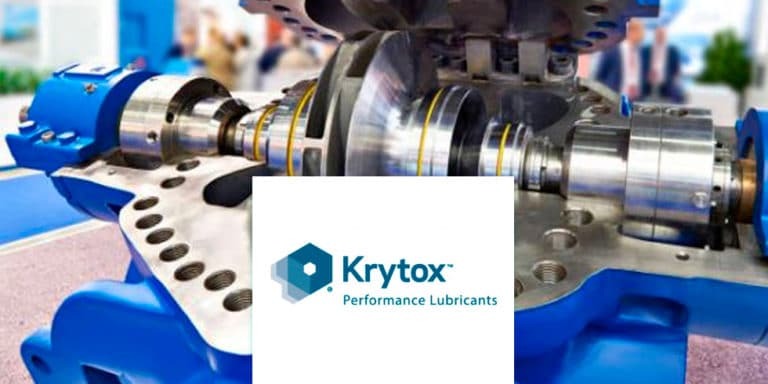 Krytox™ performance lubricants provide superior performance and extended life as lubricants, sealants, and dielectrics. With exceptional performance and reliability in the toughest conditions where productivity matters and downtime costs. Krytox™ can contribute significantly to lowering the cost of doing business. Krytox™ synthetic industrial lubricants thrive on tough challenges, in the most unforgiving environments, across a wide array of industries. 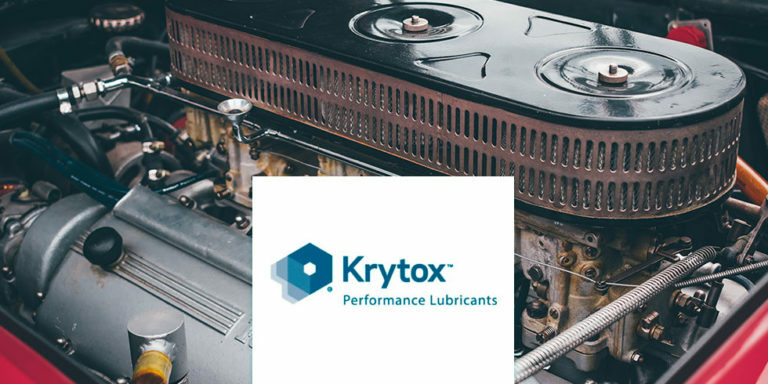 When you need a solution to lubrication issues where extreme temperatures, non-flammability, oxygen compatibility, longevity, and resistance to caustic chemicals are critical, Krytox™ lubricants can help. 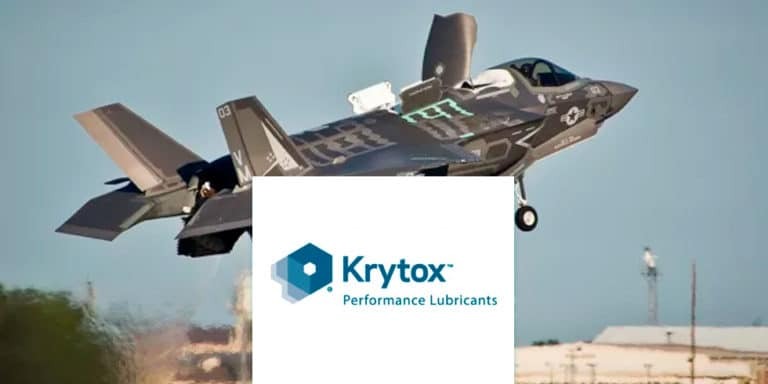 For superior performance, less maintenance and longer use-life, you’ll find a quality Krytox™ lubricant for your application, listed by industry, below. Krytox™ oils and greases do more than simply conquer the ravages of friction. 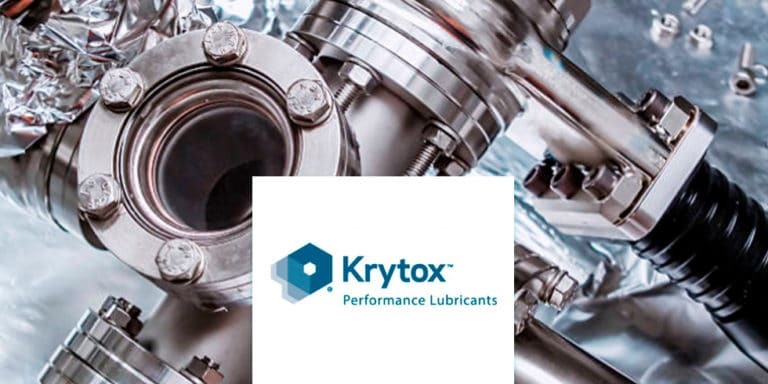 Reduced maintenance costs and downtime, longer component life and the ability to provide longer warranties are among the many benefits that Krytox™ users enjoy. These products combine an amazing list of properties (long lasting, stable, non-toxic, no VOC emissions, chemically inert, non-flammable, extreme temperature performance) with the ability to answer the unique lubrication requirements of a wide variety of applications.